On February 12, 2019, Callon Petroleum Company (the “Company”) issued a press release announcing its year-end 2018 reserves and providing an update on the Company’s 2019 outlook. A copy of the Company’s press release is furnished as Exhibit 99.1 to this Current Report on Form 8-K.
On February 12, 2019, representatives of the Company will make presentations to certain investors and analysts. The Company’s slide presentation is attached to this Current Report on Form 8-K as Exhibit 99.2 (the “Investor Presentation”) and incorporated herein by reference. 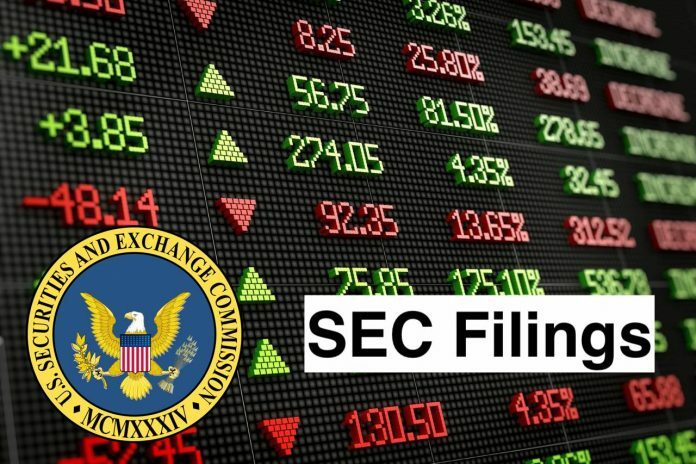 The information contained in the Investor Presentation is summary information that is intended to be considered in the context of the Company’s Securities and Exchange Commission (“SEC”) filings and other public announcements that the Company may make, by press release or otherwise, from time to time. The Company undertakes no duty or obligation to publicly update or revise the information contained in this report, although it may do so from time to time as its management believes is warranted. Any such updating may be made through the filing of other reports or documents with the SEC, through press releases or through other public disclosure. The information presented in Items 2.02 and 7.01 of this Current Report on Form 8-K and Exhibits 99.1 and 99.2 shall not be deemed to be “filed” for purposes of Section 18 of the Securities Exchange Act of 1934, as amended (the “Exchange Act”), or otherwise subject to the liabilities of that section, unless the Company specifically states that the information is to be considered “filed” under the Exchange Act or specifically incorporates it by reference into a filing under the Securities Act of 1933, as amended, or the Exchange Act. Callon Petroleum Company is an independent oil and natural gas company. The Company is engaged in the exploration, development, acquisition and production of oil and natural gas properties. It focuses on unconventional, onshore, oil and natural gas reserves in the Permian Basin in West Texas and the Midland Basin. Its asset base is concentrated in the Midland Basin located within the broader Permian Basin. Its operations are focused on horizontal drilling of several prospective intervals, including multiple levels of the Wolfcamp formation. It has drilled approximately 40 gross (over 27.1 net) horizontal, while completing approximately 30 gross (over 25.8 net) horizontal and over 1 gross (approximately 0.4 net) vertical wells. It owns leaseholds over 17,670 net acres in the Permian Basin. Its Southern Midland Basin area consists of fields located in Upton, Reagan and Crockett Counties, Texas. Its Central Midland Basin area encompasses Midland, Ector, Andrews and Martin Counties.